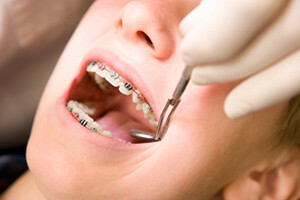 Early interceptive, Adolescent (Ages 10 thur 13) and Adult orthodontic services available. Goals of Orthodontics is to correct upper and lower jaw alignment, the alignment of the teeth, and to establish good function of the teeth. 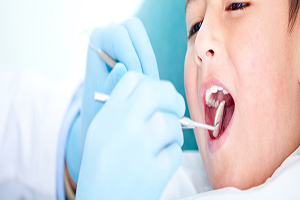 We offer complete dental care for infants and young adults. Each Brevard Pediatric Dental Associates office has state-of-the-art equipment to provide effective dental solutions for your child. Brevard Pediatric Dental Associates offers a thorough dental program for children ages 1-14 and young adults 15-19. 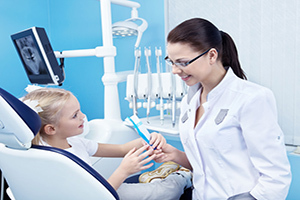 Your child’s initial visit begins with our TOOTH SCHOOL.